Serving on the NSA review panel was a “U of C–type experience" for Stone. On Friday, President Barack Obama will announce which recommendations he plans to implement based on a report from a panel of legal experts he convened in August. 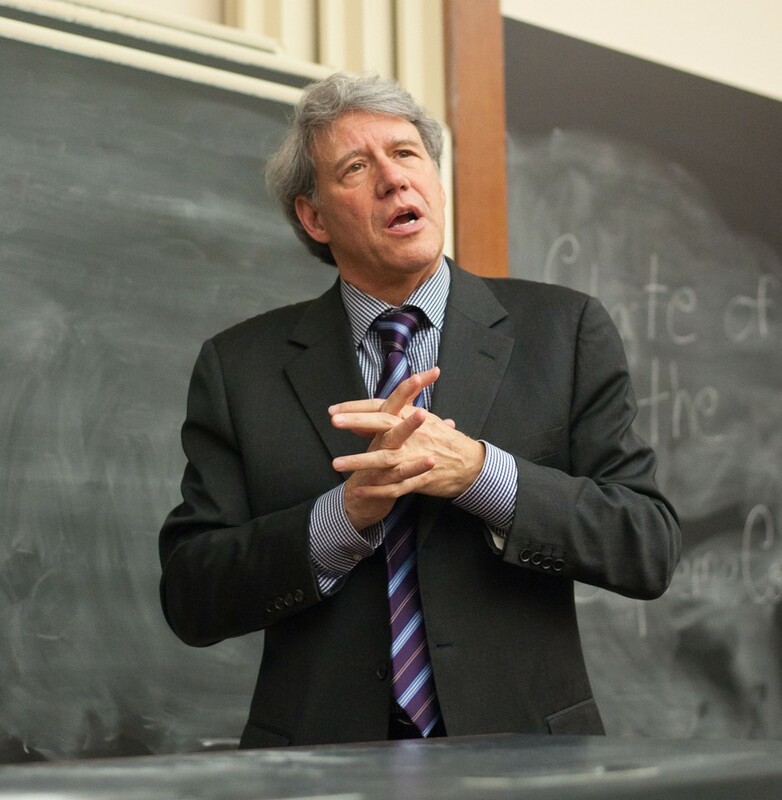 Tasked with studying the legality of the practices of the National Security Agency (NSA) and other government agencies in relation to the civil liberties of Americans, the panel included Law School Professor Geoffrey Stone, known for his expertise in constitutional law. Stone discussed his experiences serving on the panel and opinions about the leak of classified information by Edward Snowden, in a recent interview with the Maroon. In December, the five-person panel produced a report consisting of 46 recommendations designed to ensure both the protection of U.S. national security as well as the civil liberties of all Americans through any actions taken by the federal government. Most notably, the group recommended the permanent termination of the storage of telephone meta-data by the government and for the storage to be conducted by a private third party. Consequently, the data would be accessed by the federal government only through a judicial order. During his work on the panel, Stone was given top-secret security clearance due to the sensitive nature of the documents that he and the other members of the panel were reviewing. “Anytime I wanted to work on the report in Chicago, I had to work out of the FBI field office in order to have access to any top-secret information,” he said. Stone recalled that the panel’s discussions were often intensely divisive but ultimately constructive. As a remedy to the prospect of government employees wanting to release sensitive information to the public to inform them of potential injustice, like Snowden did, Stone and his fellow panelists recommended setting up a more clearly defined agency that can address the concerns of whistle-blowers. The panel’s other recommendations included the development of a new public agency to oversee the federal government’s actions to ensure that civil liberties are not harmed, as well as new government positions, such as a public interest advocate to represent civil liberties interests in federal court. Though the NSA has faced criticism after Snowden’s leak of classified information, Stone believes that the NSA plays a vital role within the federal government. “The NSA is absolutely essential for the protection of the United States. On many occasions since 9/11, the work of the NSA enabled the U.S. to thwart terrorist attacks both in the U.S. and abroad,” he said.